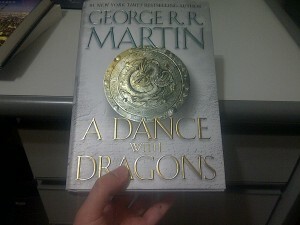 After six long years, I’ve finally read A Dance with Dragons. Here are my thoughts. SPOILER WARNING – stay out if you haven’t finished the book.